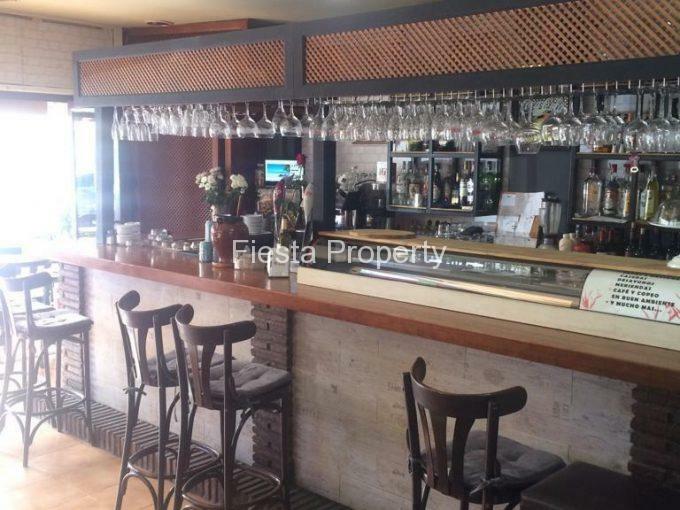 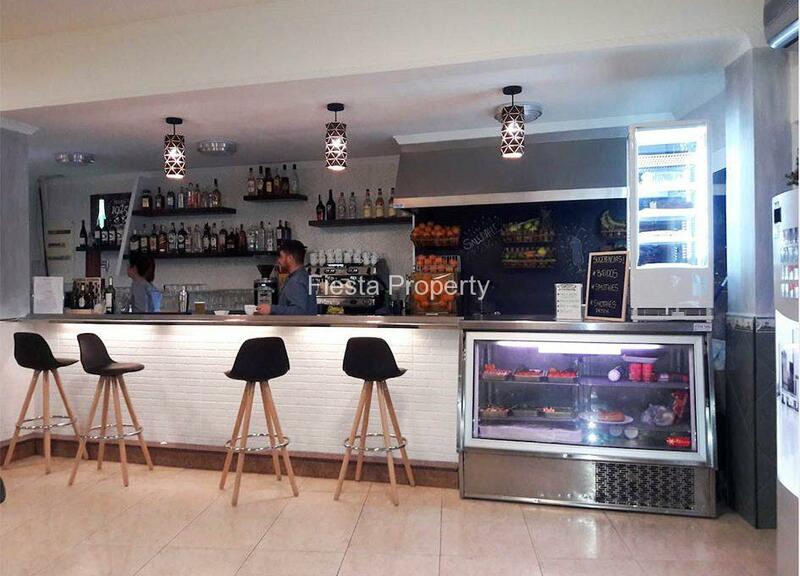 Extremely Popular Freehold Café/Bar in central Fuengirola. 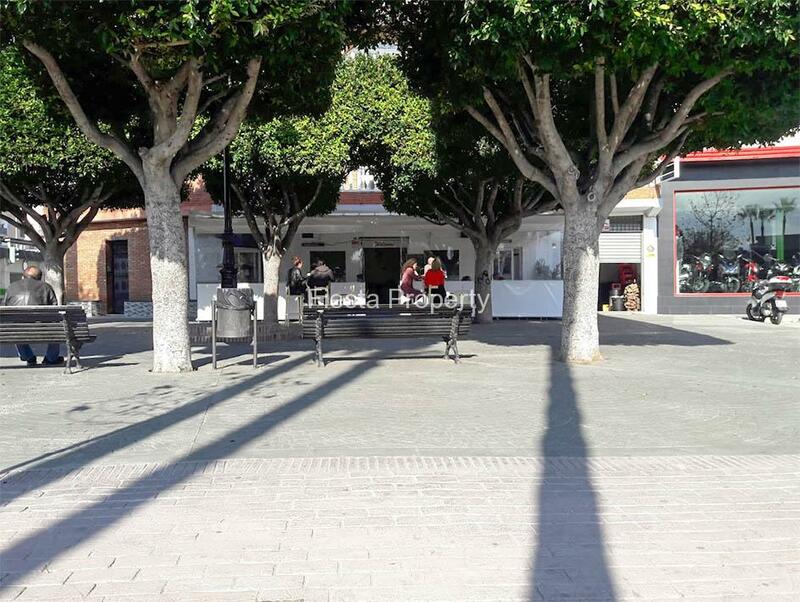 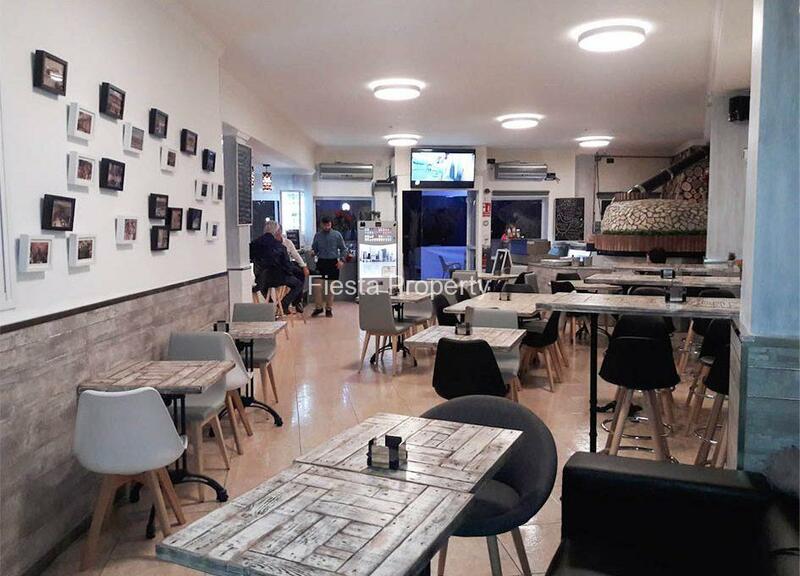 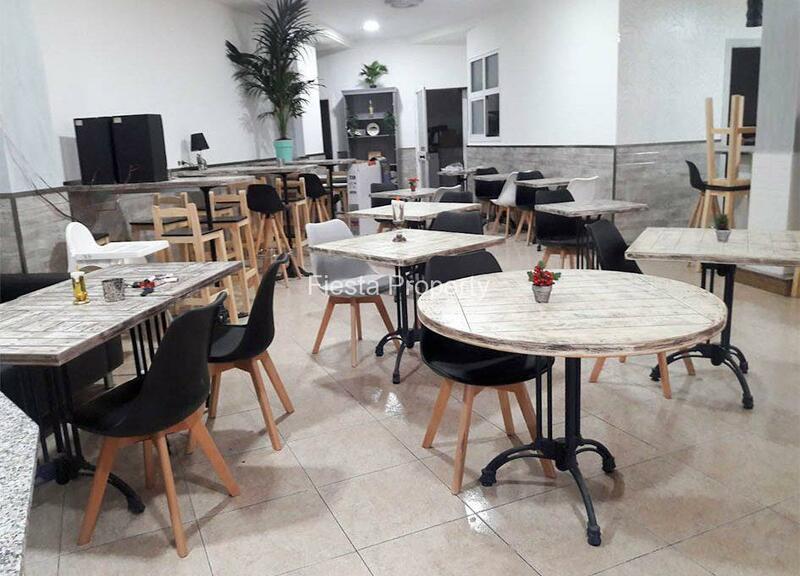 This very popular café is located in the canter of Fuengirola between the beach and the Main A7 with constant traffic and people passing all day. 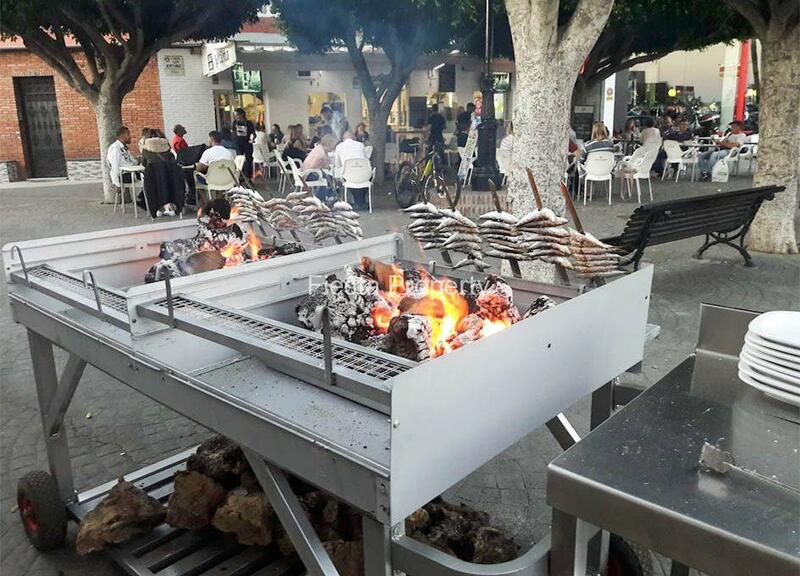 It is well known for authentic Spanish cuisine such as Paellas, tapas and fish, particularly sardines, it also has a wood fired pizza oven, and barbeque which have proved very popular indeed. 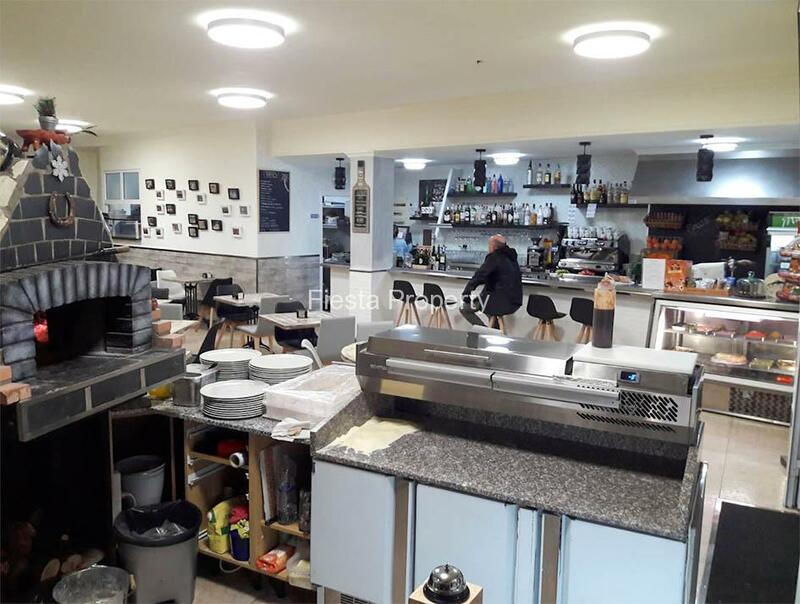 The business has been in the same hands for over 40 years and the entire restaurant was just refurbished throughout in December 2017 and is has been finished in a modern style with all new equipment. The bar area is well fitted wit stainless steel top, fitted shelving for glasses and bottles, coffee machine, food preparation area with extractor, wine chiller and drinks fridges. The seating area has a wooden flooring and half tiled walls, there is a flat screen TV and seating for around 30 people. 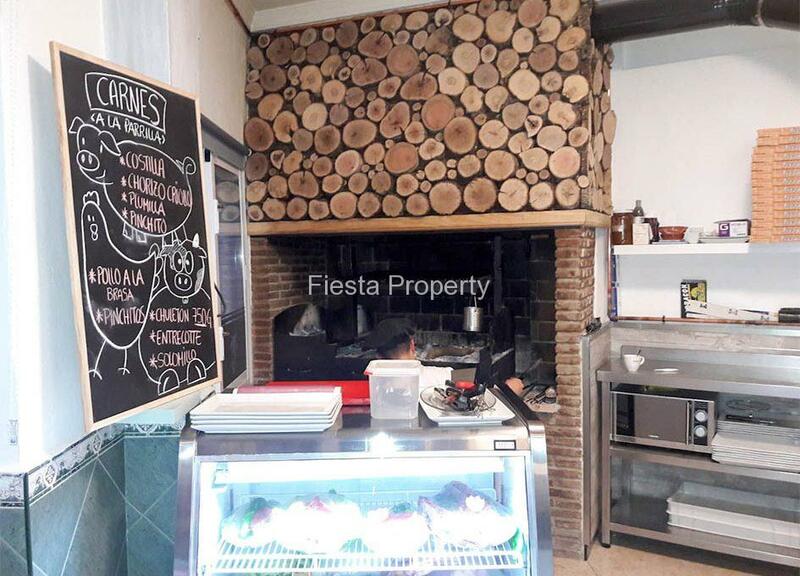 The barbeque area has a an in door barbeque with chimney extraction, it is wood fired an has a feature display of logs above it. 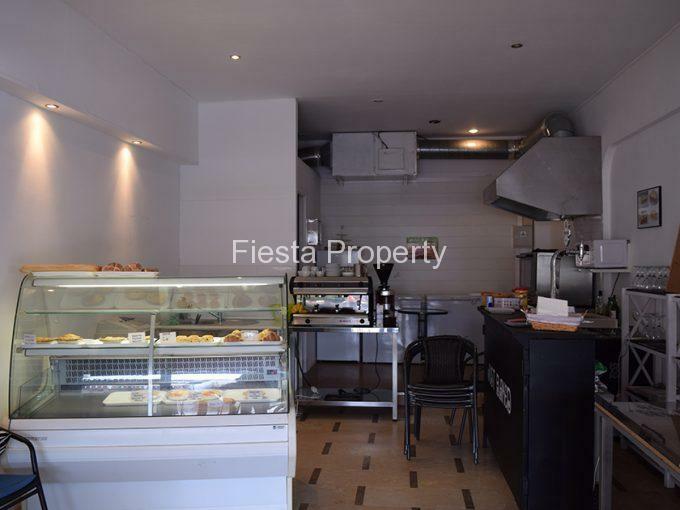 There is a preparation area food display stand microwave and shelving. 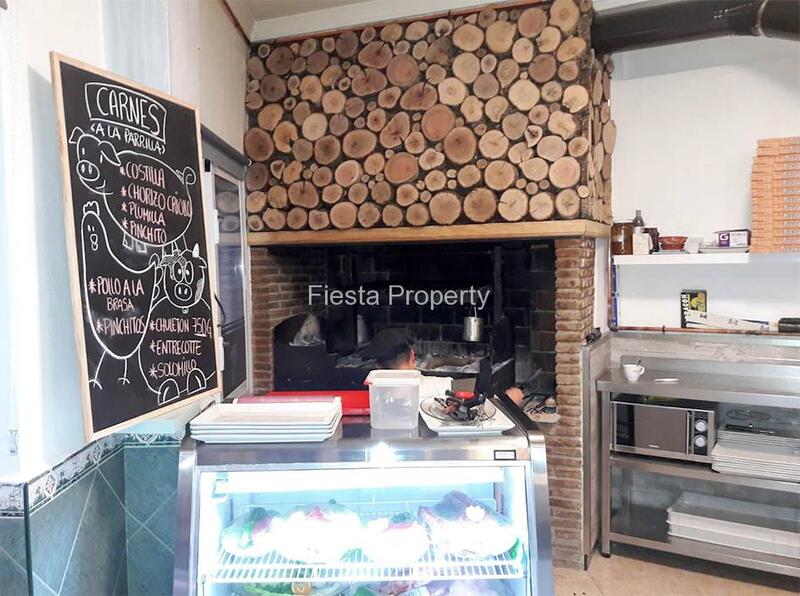 The adjacent Pizza oven again is wood fired and has a chimney extraction, it has a preparation area with bain marie and shelving. 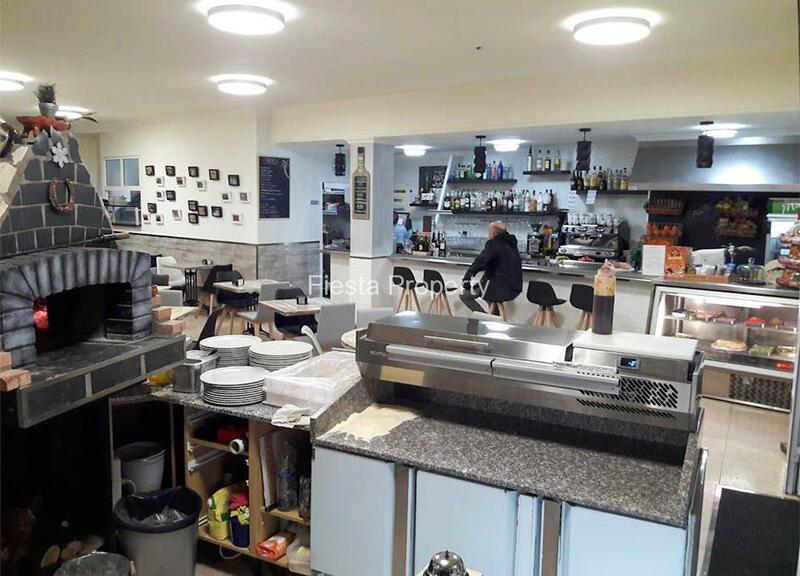 The Kitchen is fully equipped and has stainless steel appliances and prep areas, there is a large extractor, oven with 4 burner hob, 3 deep fat fryers, planchas, dishwasher sink and fridges and freezers. 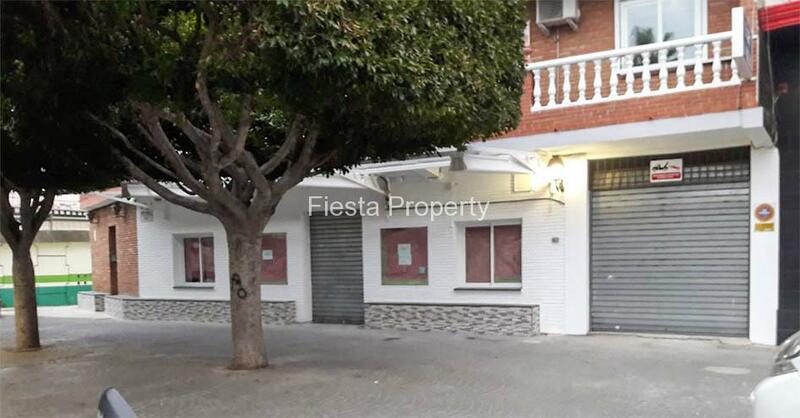 There is a store room with further fridges and freezers. 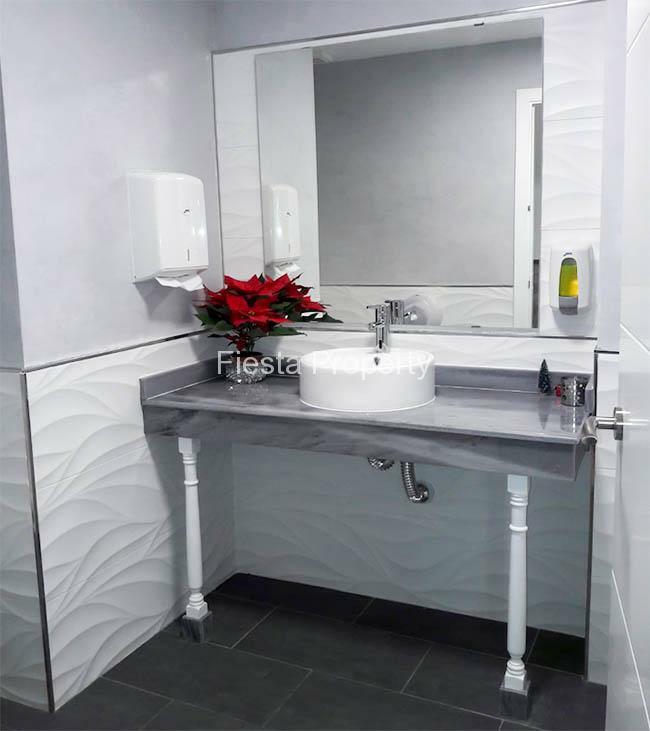 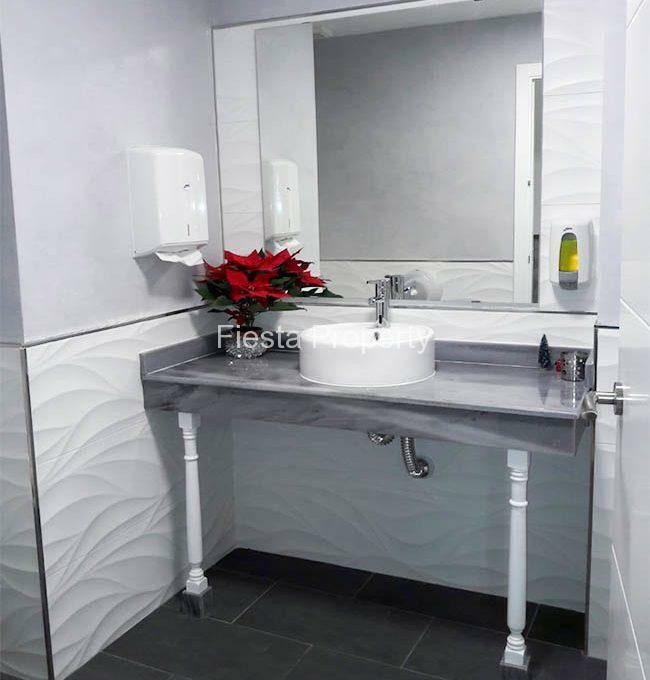 The cloakrooms have automatic lighting, modern white suites and a marble wash hand basin. 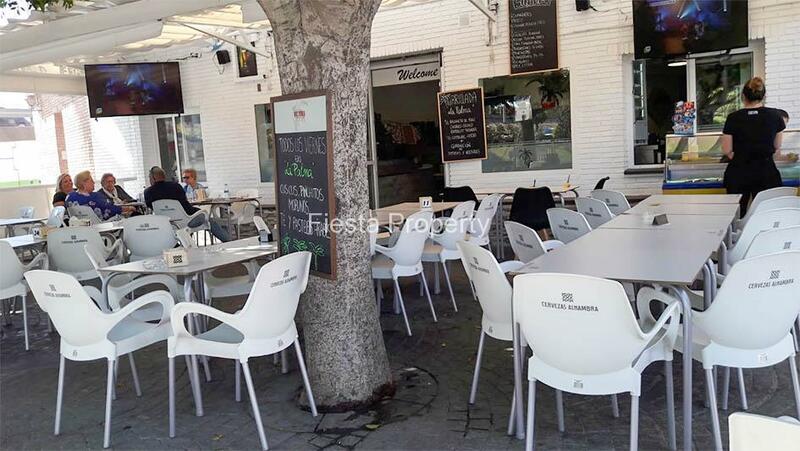 The smaller terrace has 2 TV point and toldos all round providing all year use. 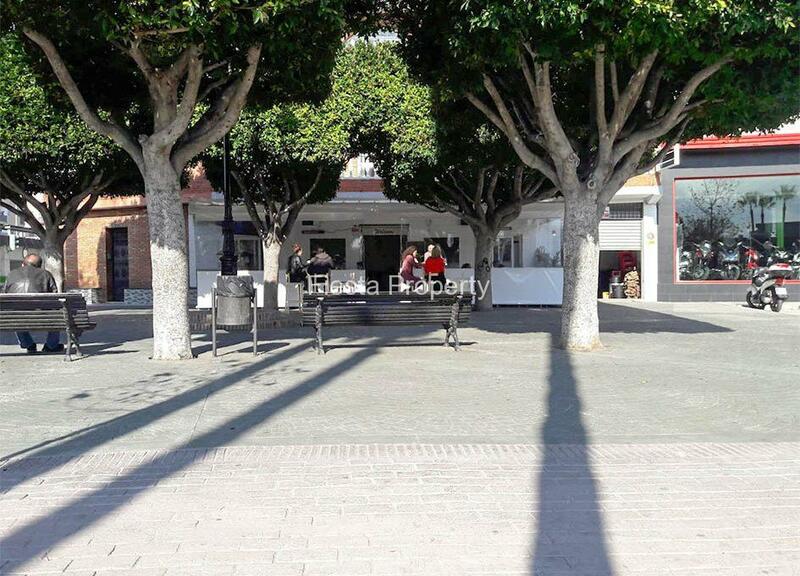 The is the facility to extend the terrace by another 170 m2 for 1000€ pa payable to the council. 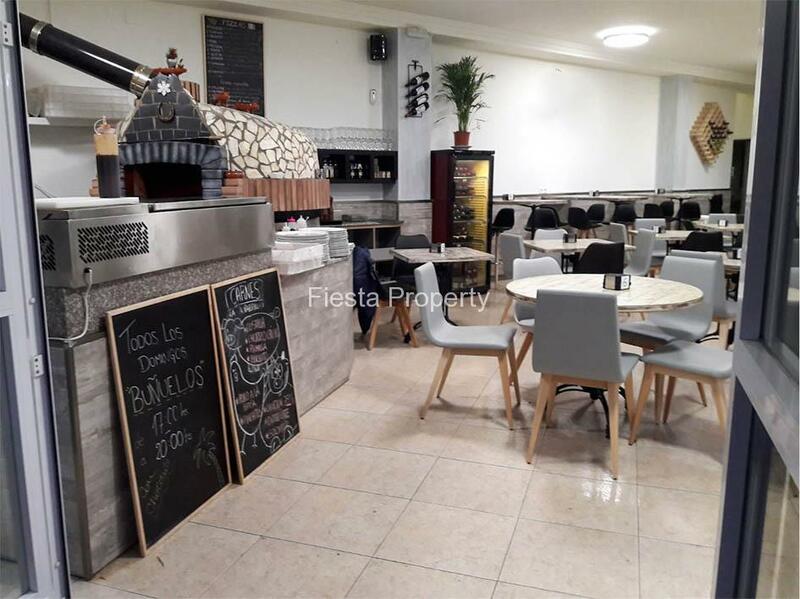 The current owners use this facility and have up to 200 people in total on the terraces in summer weekends and evenings. 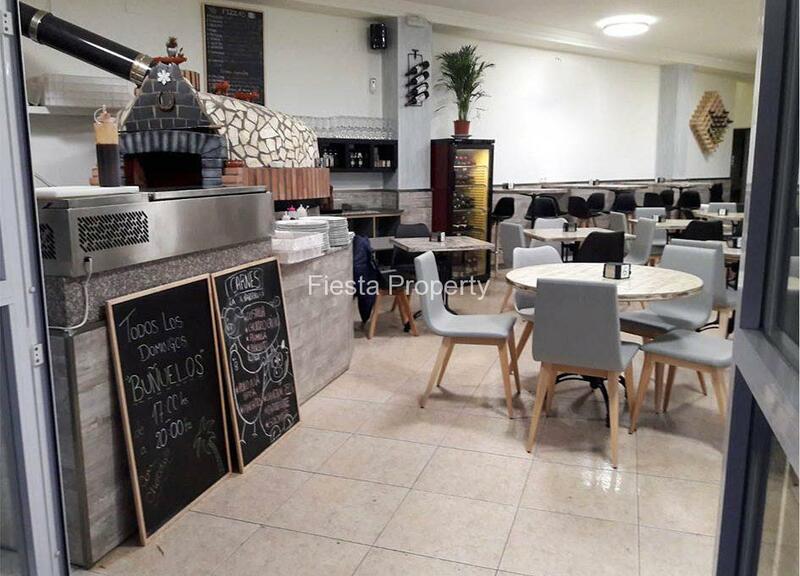 The owners also have a large garage currently used as 4 store rooms underneath the restaurant – This is available as extra if required.